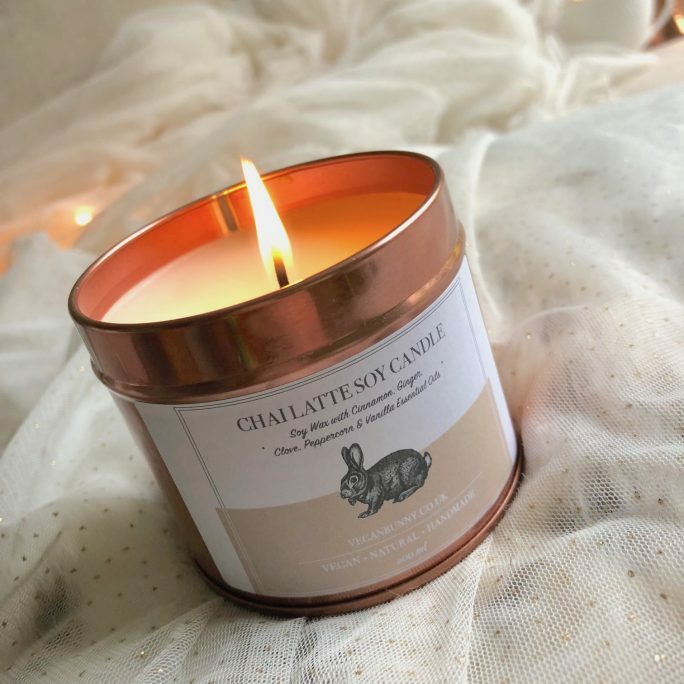 View cart “Chai Latte Candle” has been added to your cart. Got a foodie friend to buy for? Is your favourite chai latte lover celebrating their birthday soon? You’re in luck! Here at Aura Chai Latte we’ve compiled an extra-special collection of unique chai latte gifts. They’re perfect for tea lovers and chai aficionados – or foodie friends who love to try out new treats. We’ve put together each chai latte gift set with love and care, so there’s something for everyone – no matter what your budget or preference may be. Whether you’re thank you, wishing a happy birthday, or sending get well soon wishes – our gifts are ideal for any occasion. Each gift set includes our authentic, artisan chai latte blend. Our Mini Luxe Chai Latte Gift Set can be sent via post – perfect for last-minute gifts for friends and family who live further afield. Our Chai Lovers Gift Set includes everything you could possibly need to enjoy a truly authentic chai latte experience – from teapot and cup to strainer and spoon. We also make sure we provide special offers on prominent holidays – including Christmas, Eid, Diwali, Valentine’s Day, Mother’s Day and more.